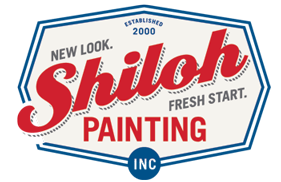 Shiloh Painting, Inc. is a young, family-owned business with an Old World heritage going back five generations. In the year 2000, with a dime in his pocket, a prayer, and a great entrepreneurial spirit, Isaac Klepac moved from Kentucky to Western North Carolina and founded the company. He stands on the shoulders of four generations of painters going back to Eastern Europe. Isaac’s great-grandfather, Steven Klepacz (b. 1894), was a Ruthanean (a distinct Eastern European people group) trained in Europe as an artist, painter, and woodworker by his father, Ilia Klepacz. Steven later immigrated to the United States where he owned several paint stores and a contracting business in Cleveland, Ohio. Steven’s son, Mark Steven Klepac (b. 1950) entered the painting field after attending college. 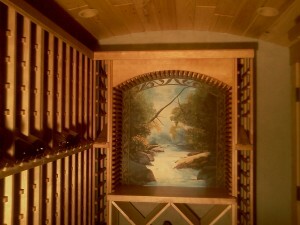 He also attended decorating schools and trained with some of the most talented artisans in Northeastern Ohio. 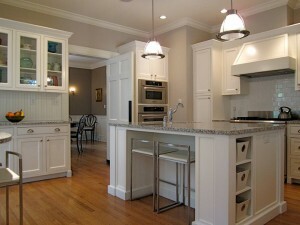 He founded and ran a decorative arts company in the Cleveland area. Isaac Steven Klepac was born in 1974 and began working with his father at a young age learning every aspect of the painting and decorative arts craft. During college he met and later married his wife, Molly Sullivan, and upon graduation, returned to his roots…the painting business. Isaac takes great pride in his rich heritage. 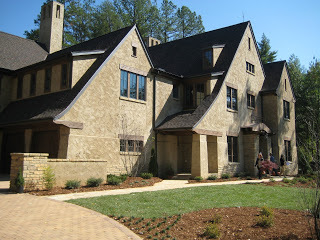 In 2006 his father moved to North Carolina to encourage and work with his son. Mark Klepac brings over 30 years of expertise in the painting and decorative arts field and will spearhead the Decorative and Faux Finishing division. Isaac and Molly Klepac have three sons, the oldest bearing the middle name Shiloh from which the company derives its name. It is with great pleasure that we serve you, the customer, with great care, respect, expertise and excellence that has been faithfully handed down to the fifth generation.